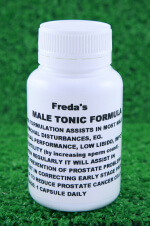 This herbal formulation is a quick acting and safe way to clear Bladder Infections.Take it as directed on the label as soon as you suspect an infection might be happening. In most cases, this early intervention with powerful herbs can resolve the problem in a very short space of time. The formula includes Herbals to prevent scar tissue forming during an infection. Scar tissue is undesirable as it makes it far more likely that another infection will shortly occur. This formulation will greatly help to prevent this from happening. I have used this formulation over many years with excellent results. 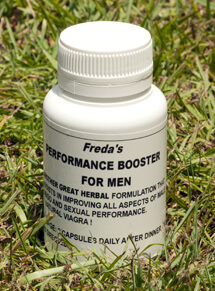 It acts quickly and safely to give relief from CYSTITIS AND URGENCY and restores normal bladder function. 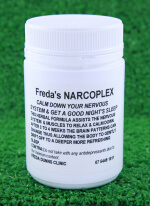 It is also of great assistance for cases of NEUROPATHY when taken in conjunction with the CARDI AID.